The air-main charging system is installed in the compressor station just downstream from the last air treatment component, which means that the compressed air system remains pressurised even after the compressors have been shutdown. 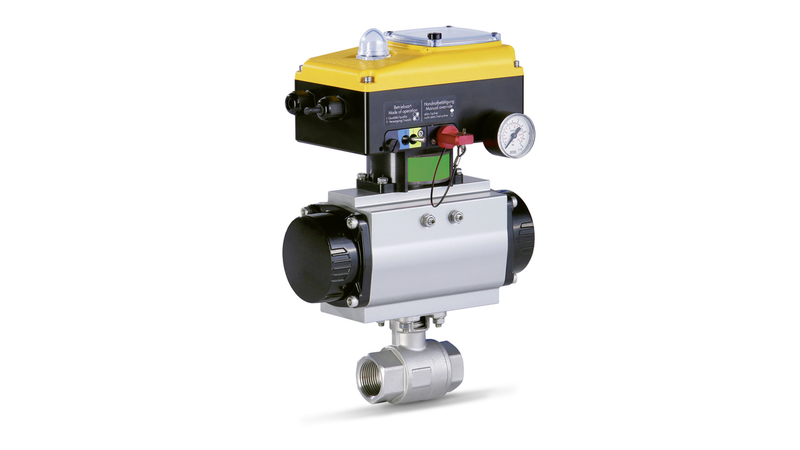 When air demand returns, the required system pressure is quickly re-established without any associated overload. Because the air-main charging system&apos;s valve opens only when nominal system pressure is reached, dryer and filter operating pressure is maintained at all times. Consequently, the initial pressure regulator not only saves energy, but also plays a key role in safeguarding compressed air quality.